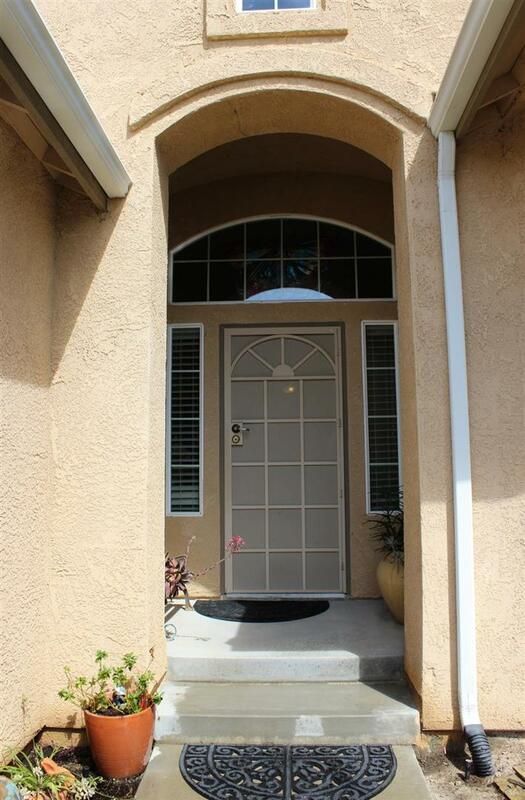 Welcome to this beautiful upgraded, home in an excellent location! 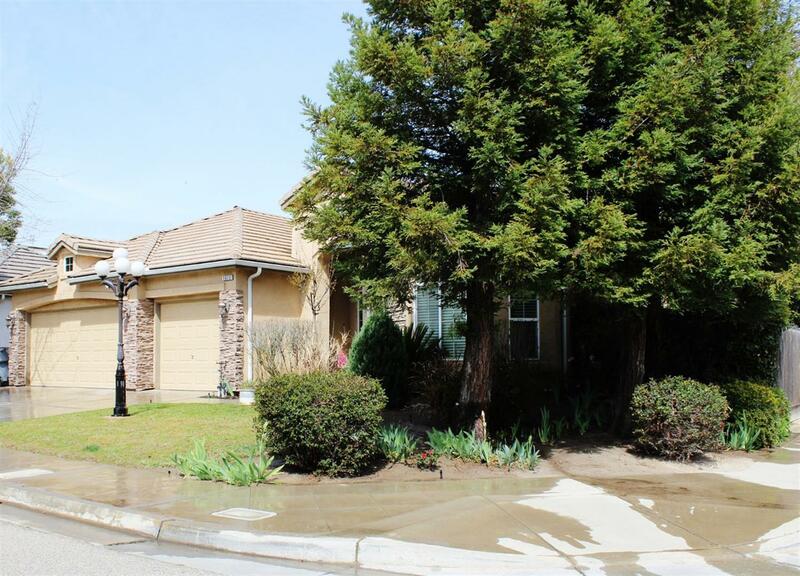 Near Woodward Park and Fort Washington Golf and Country Club, You'll find this spectacular home on a corner lot with established trees and low maintenance yard. Relax in the Hot Springs spa and Tuff Shed wired with electricity. 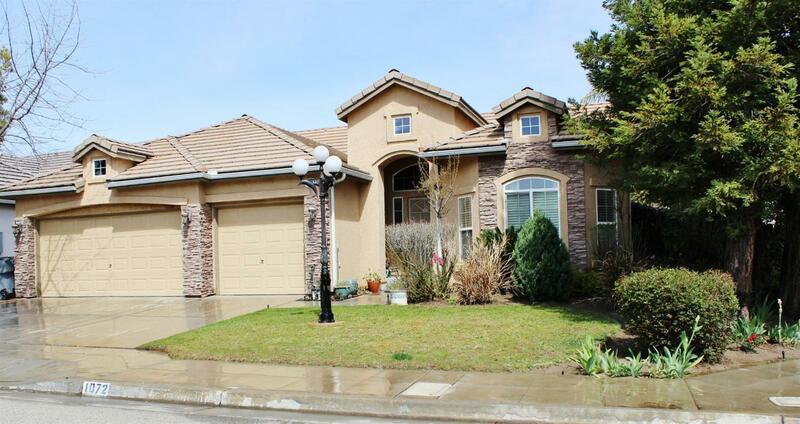 This home has custom security screens on the front and back doors, extra insulation,and a large 3 car garage with a home water softener. The master suite and bathroom is isolated and has brushed nickel faucets and features. The kitchen spotlights a gas cooktop and upgraded title. 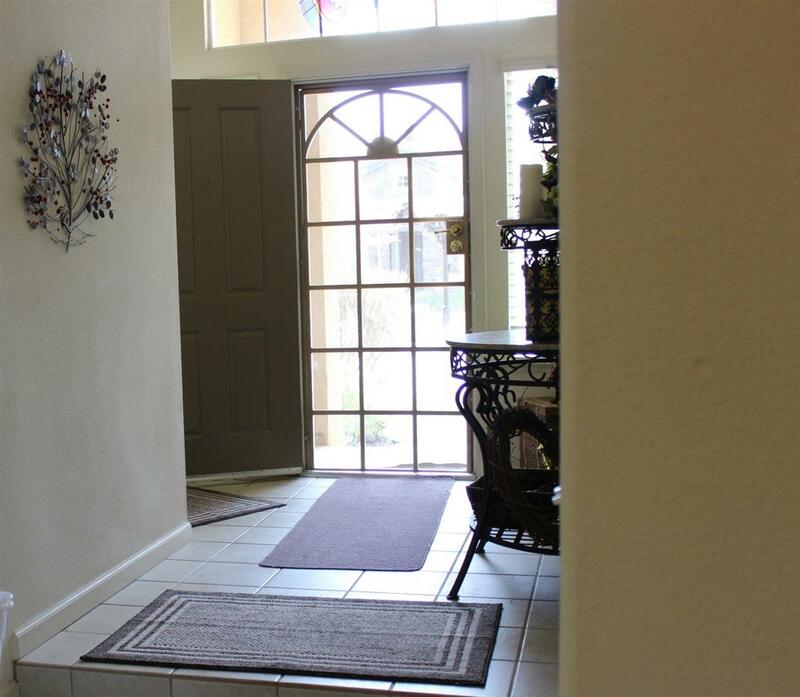 From the moment you enter the inviting, bright entryway you will not want to leave. 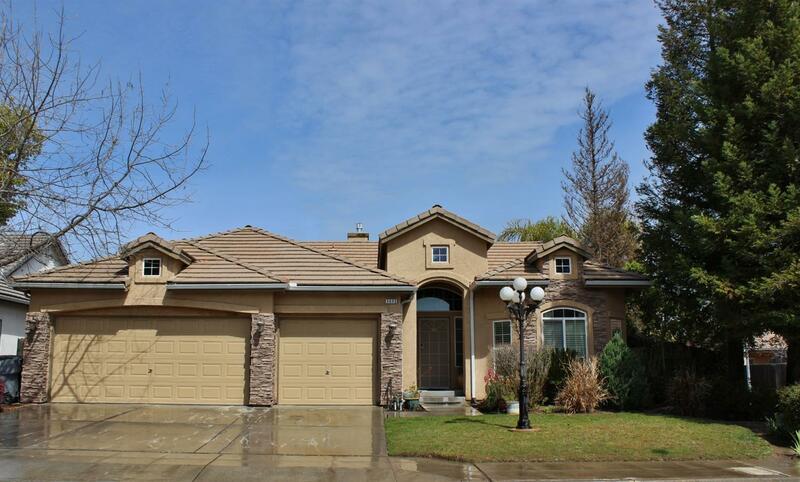 Take advantage of this great opportunity to own a relaxing home in and excellent neighborhood!